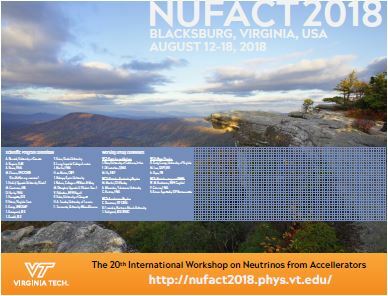 NuFACT2018 is the twentith in the series of yearly international workshops which started in 1999 and which was originally called the International Workshop on Neutrino Factories. The workshop program has, over the years, come to include all current and future accelerator and also reactor based neutrino projects, including also muon projects, not only the Neutrino Factory project. 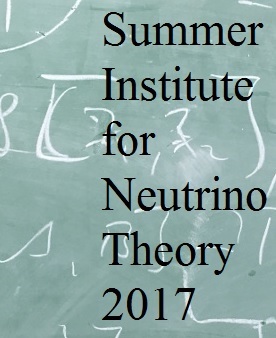 The Summer Institute for Neutrino Theory (SINT) will bring together neutrino theorists at all career stage across the disciplines of a stro, nuclear and particle physics. 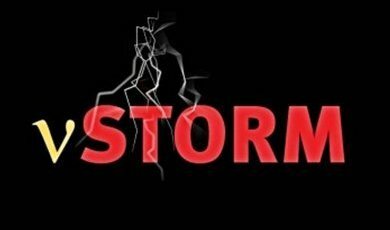 Formal lectures and a small number of topical seminar presentations will allow participants to profit from the broad expertise represented by the senior participants and to discuss open issues and develop new ideas in a relaxed atmosphere. For the participating students the formal lectures provide an opportunity to learn from world-leading experts about cutting edge topics. 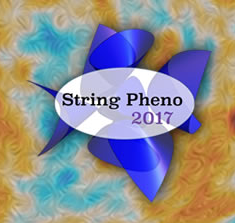 String Phenomenology 2017 is a forum to bring together diverse researchers aiming to bridge the gap between fundamental theory and observable physics. 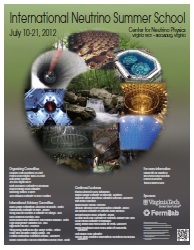 The conference includes invited plenary talks as well as two afternoons of parallel sessions. We particularly welcome and encourage the participation of younger researchers. This is the 16th conference in the String Phenomenology Conference series. String theory provides an arena in which many significant and challenging questions in modern mathematics can be linked, often in surprising and fundamental ways. In this workshop series, this viewpoint will be utilized to study the geometry of elliptically fibered manifolds in singular limits with the goal of bringing together diverse mathematical structures. 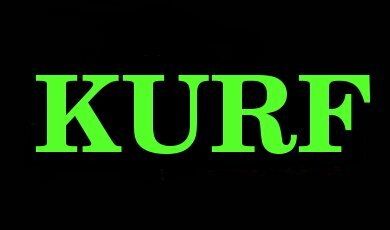 These range from the moduli spaces of elliptically fibered Calabi-Yau 4-manifolds to those of singular (parabolic/irregular/wild) Hitchin systems; from birational geometry to representation theory; from limiting mixed Hodge structures to the study of invariants of singular varieties. 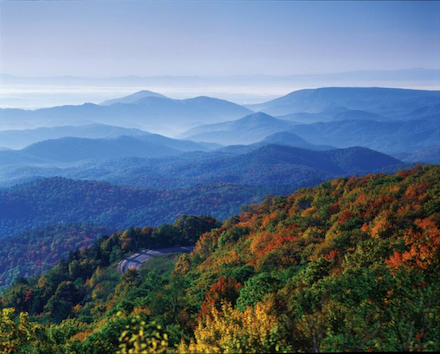 This NSF (DMS) funded workshop series (2016 - 2018) will rotate between Virginia Tech, Harvard University and Florida State University to facilitate progress on pressing problems at the interface of algebraic/differential geometry and string theory. 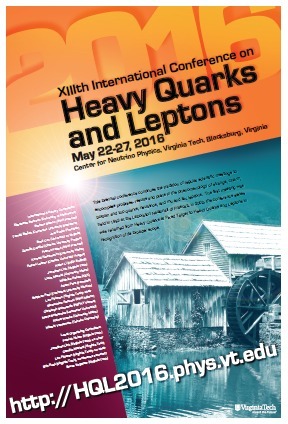 The XIIIth International Conference on Heavy Quarks and Leptons is dedicated to the study of the heavy quarks charm, bottom, and top with obvious extensions to interesting topics involving the strange quark. 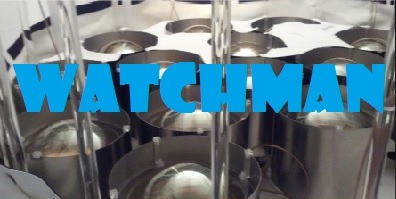 Neutrino oscillation studies and new insights in μ and τ lepton phenomenology are also included. 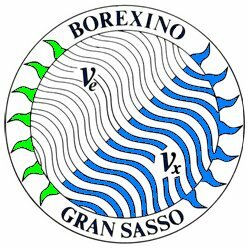 The conference continues the tradition of regular scientific meetings, first started in 1993 at the Laboratori Nazionali di Frascati under the name "Heavy Quarks at Fixed Target", and widened in 2002 to include leptons with the workshop renamed to what it is known as today. 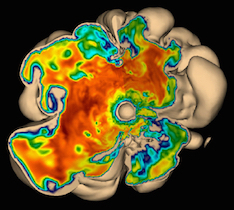 Recent advances in the LBNF/DUNE effort have brought new focus on low-energy neutrino physics. The objectives of this two-day focused workshop are to discuss: (1) the low-energy capabilities of DUNE, (2) the recent status of supernova physics, and (3) the potential impacts of DUNE for unraveling the physics of supernovae in future Galactic core-collapse neutrino datasets, including the physics of cross sections and backgrounds that are required to deliver science. The workshop will bring together theorists and experimentalists at this promising intersection, and will be modeled to provide a venue for stimulating exchange of scientific ideas and information among experts in different areas. The Applied Anti-Neutrino Physics workshops are focused on applications of neutrinos such as non-proliferation and geophysics. 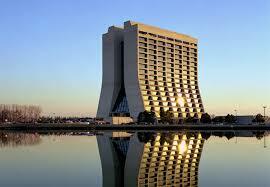 The aim of the program is to provide the necessary theoretical background on the physics of electroweak interactions with nucleons and nuclei. It should allow the participants to understand recent developments and to contribute to this field, which has become very important for the future of neutrino physics. This one day Symposium will attempt to cover the full breadth of Raju's life in science, but also focus on Raju the man: his creativity, his infectious enthusiasm, his kindness and humanity. The goal of this series is to train the next generation of neutrino physicists, and the curriculum covers many topics: introductions to both the Standard Model and oscillation phenomenology, accelerator and reactor neutrinos, neutrino cross sections, and neutrinos in cosmology, just to name a few. The target audience consists of graduate students and recent post-docs in both theory and experiment. We aim to cover the full breadth of neutrino physics over all energy scales. The school will comprise formal lectures as well as informal tutorial sessions and opportunities for students to present their own work. 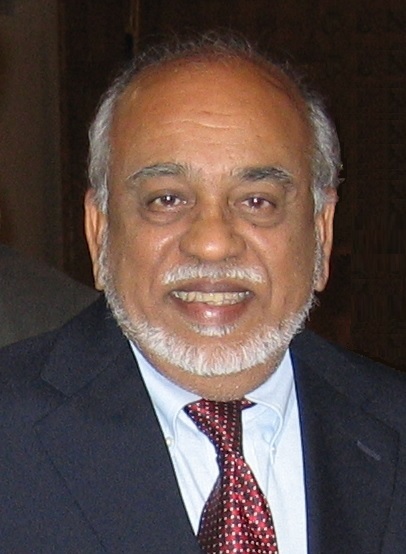 The goal of this workshop is to bring together experts in the sub-disciplines of nuclear theory and experiment, particle theory and experiment, cosmology, and neutrino phenomenology to critically review the evidence for and against sterile neutrinos and to discuss the need or otherwise to pursue dedicated new experiments and possibly new strategies.